Intensely aromatic and richly flavored, cloves have been a major player in the spice world since ancient times. Actually dried flower buds, you'll often find cloves in seasoning blends alongside cinnamon, ginger, and nutmeg. 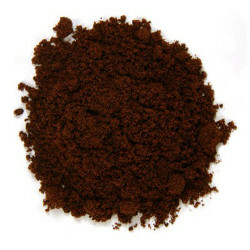 Cloves powder is great for seasoning pumpkin pie and other baked goods, beverages and cereals. Try it in coconut milk smoothies, pies, carrot cake, zucchini bread and other baked goods.